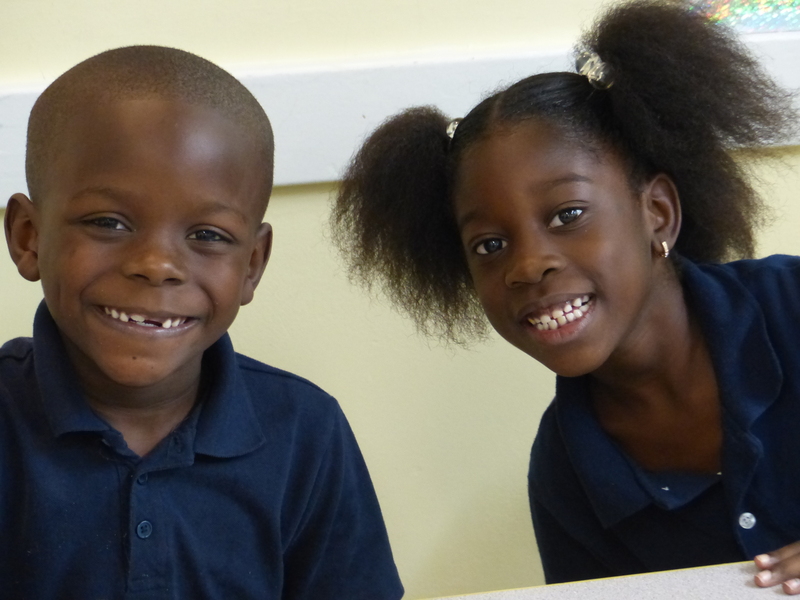 The Mission of CARE Elementary School is to provide under-served children the best opportunity for academic success and character development with a solid foundation in literacy in a nurturing Christian environment. CARE Elementary School is committed to quality instruction by dedicated teachers with small classes, engaging curriculum, exciting technology and ongoing support of volunteers and community partners. CARE Elementary School values the rich multicultural nature of our community and will strive to include individuals from diverse backgrounds, embracing the exposure and opportunity it provides our students to learn understanding and acceptance of different ethnicities. We will provide a caring, respectful, and safe environment in which to prepare confident, lifelong learners and responsible citizens. View a day at CARE. Influential education reformer John Dewey said, “What the best and wisest parent wants for his own child, that must the community want for all its children.” It is the goal of CARE to provide what the best and wisest parent would want. CARE Elementary School is a non profit private school serving needy children in the Overtown vicinity at no charge to low income families. CARE is dedicated to achieving literacy for every child, empowering students with the academic and spiritual foundations for success. The free after school CARE provides a safe environment with a continuation of the high standards for instruction and discipline that are practiced during the school day. In addition to literacy enrichment activities and homework help, students enjoy Zumba fitness twice a week and art electives once a week, choosing between art, dance, coding, percussion dn intramural. Throughout the day CARE promotes love and respect among the students and the staff.